A warning or a eulogy? Maybe somewhere in between. Murray's book is frightening and readable. 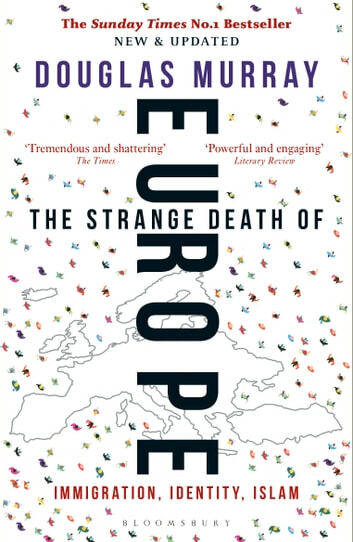 SDOE shows that europe's bizarre masochistic freefall is like a self created car crash on an open road, and eruditely delineates who and what caused it, who is behind the wheel and what the tangled wreck will eventually look like. Amazing and unique view in to the problems Europe has inherited over the past few years/decades. 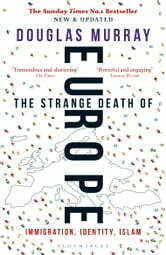 Murray, as usual, provides detailed critiques, haunting insights and passionate commentary on the topic of mass immigration and the challenge it imposes for a concerned public ignored by their political leaders.